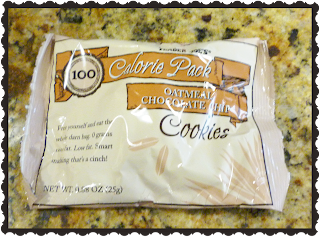 Allergen info: Contains wheat, gluten, eggs, soy and dairy. Processed with equipment that have contact with nuts. I’m sure many of you have seen the trend of 100 calorie snack packs in the grocery store and it looks like TJ’s has jumped onto the bandwagon with these cookies! They are actually a wonderful way of maintaining some portion control which many of us need when it comes to sweets! 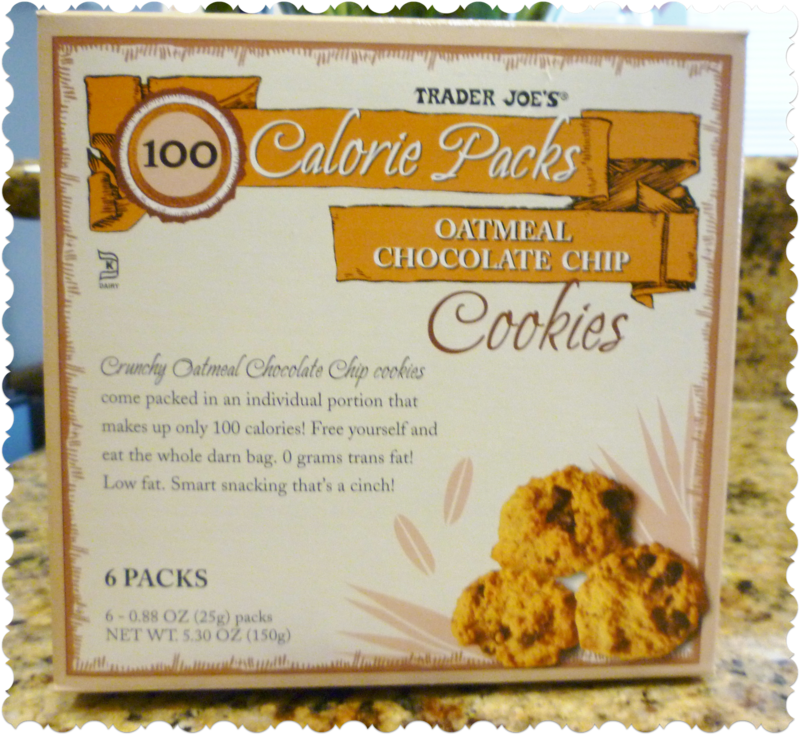 Each box comes with six individual packs and each pack comes with a total of about ten quarter size cookies. The cookies overall are pretty good. They are crunchy as opposed to soft, chewy, or crumbly. The general flavor profile seems cohesive to the traditional cookie flavor. 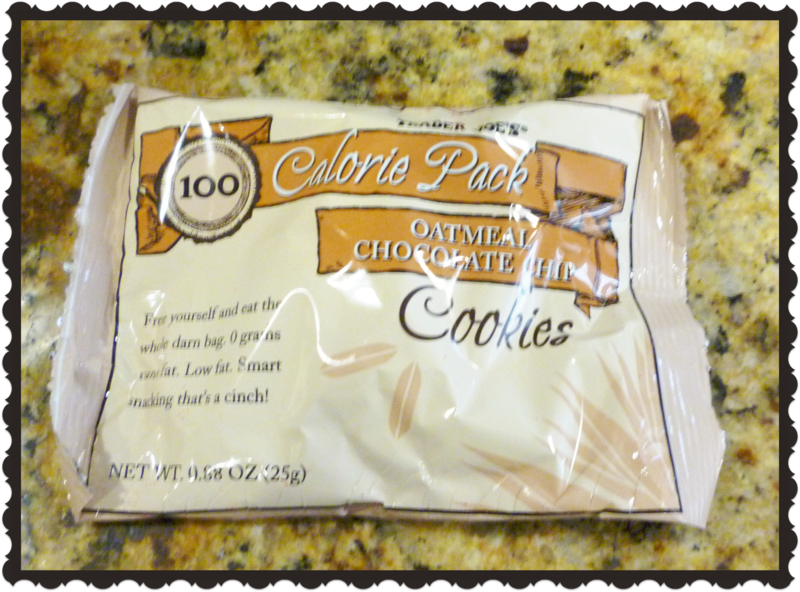 If you are not into chocolate chips overwhelming your cookie, then you are in luck! In contrast to the picture of the cookies on the box with several very substantial looking chocolate chips, the actual cookie’s chips are rather meager. They seem to have tiny fragments of chocolate instead of an entire chocolate chip. 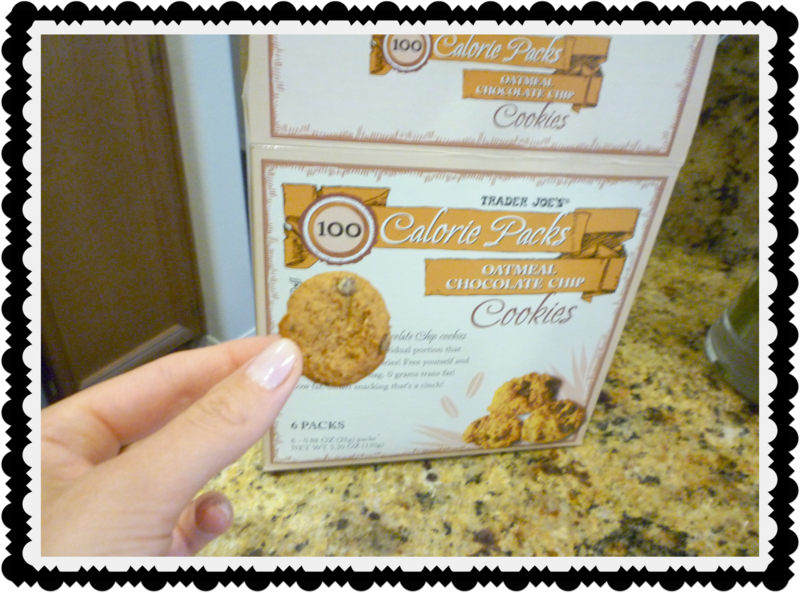 The overall dietetic profile of the cookie is not fabulous but adequate compared the 100 calorie packs that one would see by more mainstream brands. The cookies have 1.5g of saturated fat (which isn’t too bad considering it is made with whole eggs) and of course, made with 0g of partially hydrogenated oils (always a positive in my book). I do wish however that the cookies were made with a whole wheat flour (instead of an enriched wheat flour) to give it some fiber content. In conclusion, a perfect snack for someone with a sweet tooth who doesn’t want to go overboard. If possible! Potential for improvement: So, so.